Good morning! 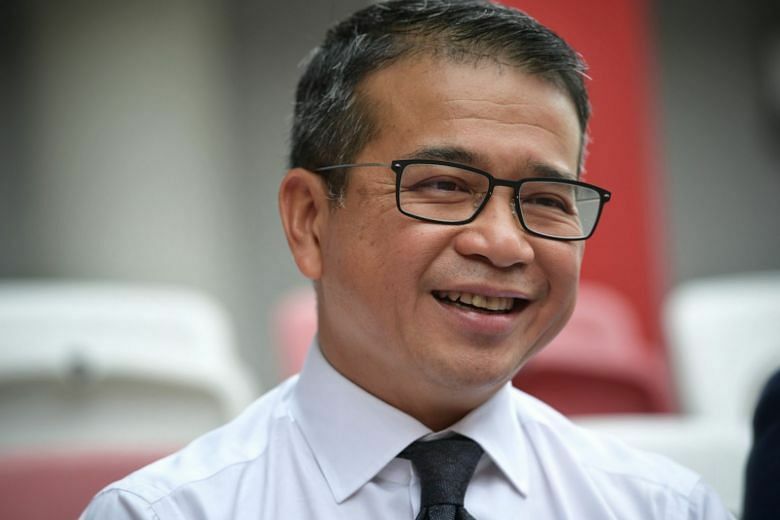 Here are our top stories to kick-start your Tuesday, July 10. 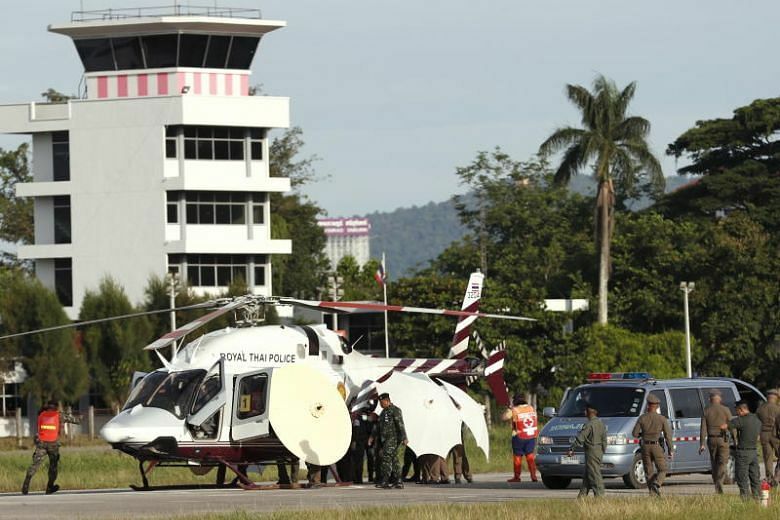 Rescuers would resume an operation to extract the remaining five people in about 20 hours’ time, head of the rescue mission Narongsak Osotthanakorn said on Monday evening. 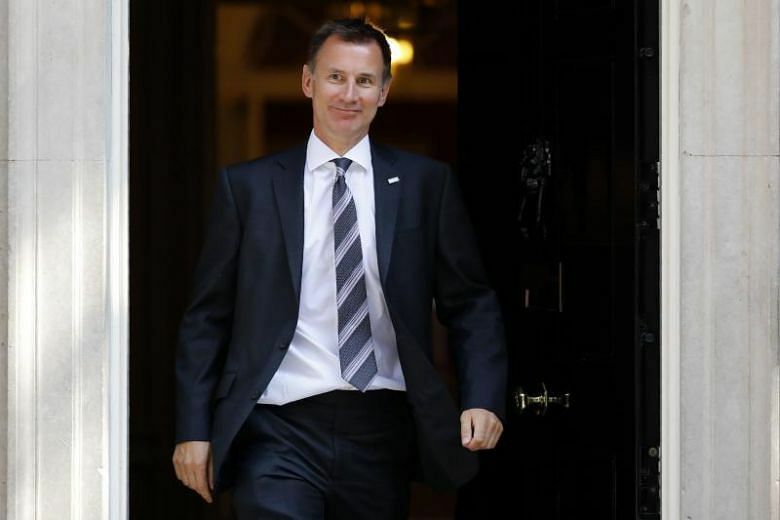 The appointment of Hunt, the long-serving health minister, sees a close Theresa May ally replace the maverick Johnson, and could alter the Brexit balance of the British PM’s top ministerial team. 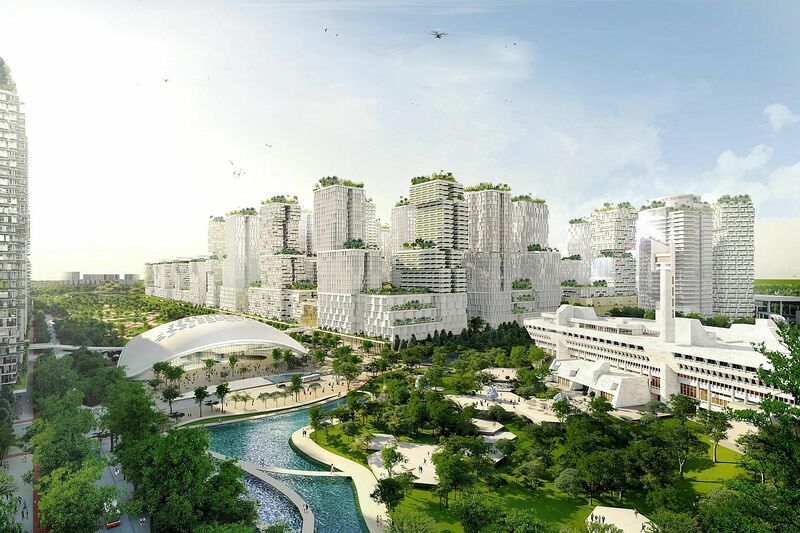 The depth and breadth of the fallout for Singapore arising from Malaysia's dithering over the high-speed rail project was evident from Monday's Parliament sitting. 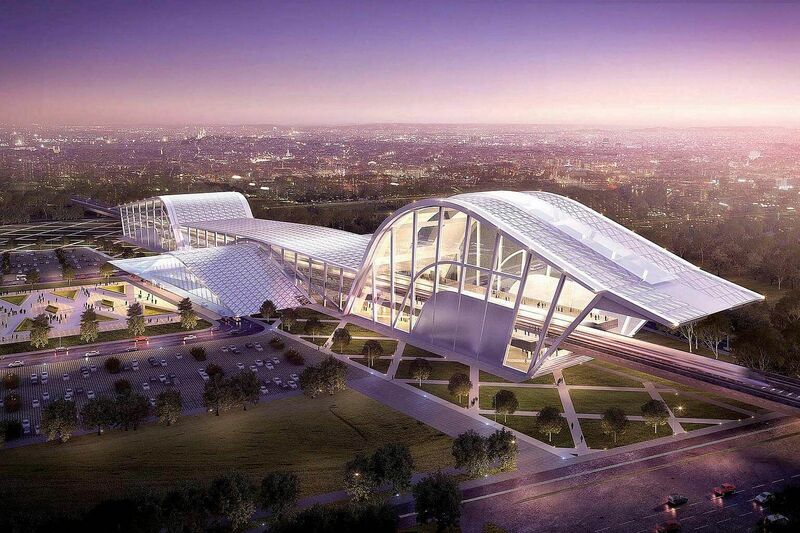 The fate of the area has been in the spotlight after Malaysian Prime Minister Mahathir Mohamad said in May that his country plans to scrap the multibillion-dollar rail project. 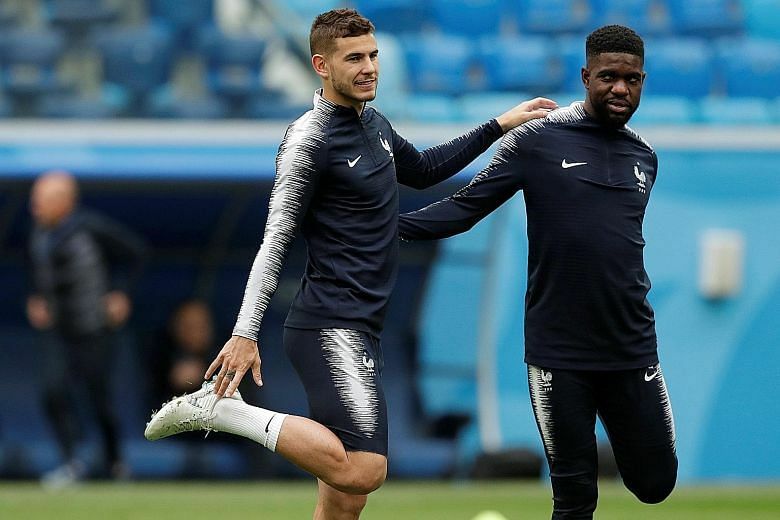 France have been in energy-saving mode throughout most of the World Cup, and that will now come in handy in arguably their toughest test to date when they play Belgium in St Petersburg tonight for a place in Sunday's final. These key measures are set out in the Small Claims Tribunals (Amendment) Bill, which was passed in Parliament on Monday. 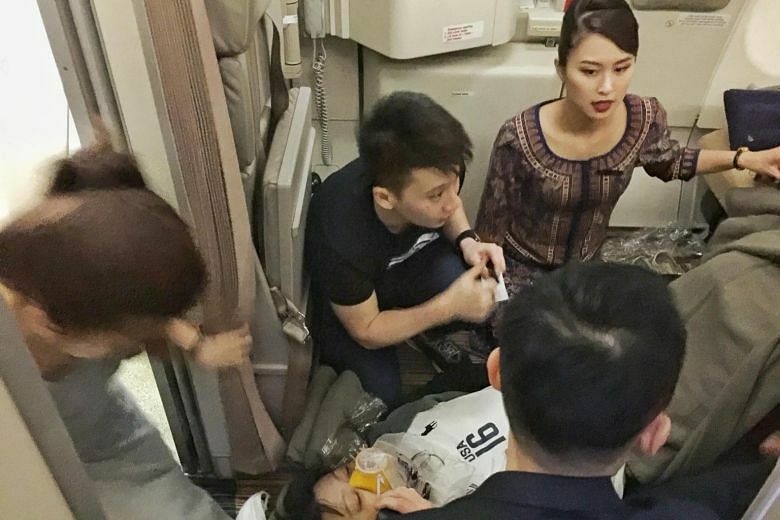 Medical vocational instructor ME1 Lam Guo Wei and wife Audrey Chia were en route to Japan on board a Singapore Airlines flight, when they noticed that a man had fainted outside the toilet behind their seats. 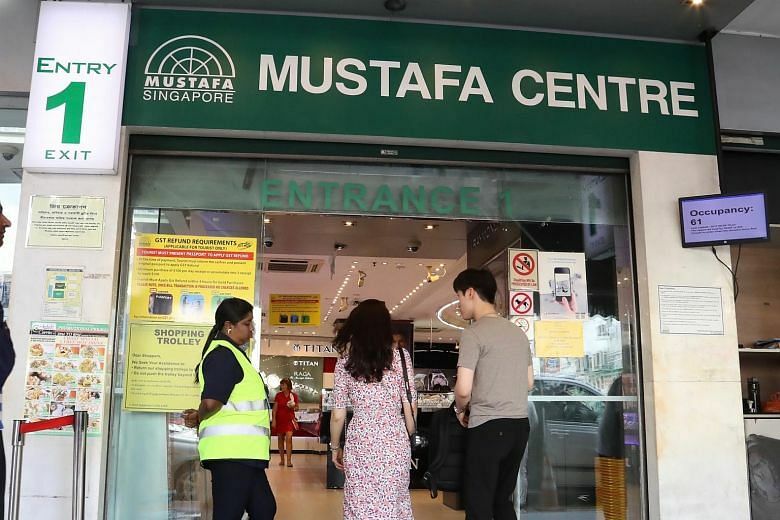 Mr Mustaq Ahmad, founder of the iconic Mustafa Centre, has failed in his High Court bid to strike out his step-family's high-stakes lawsuit against him and five others. 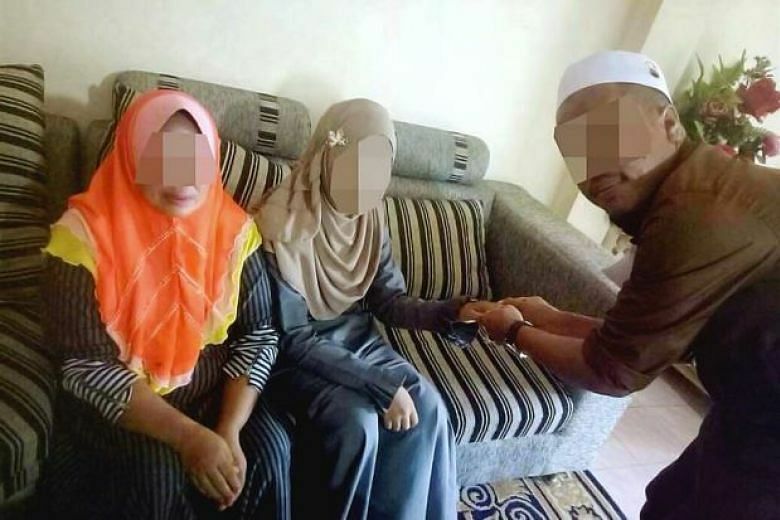 The man was charged with solemnising a marriage and polygamy without obtaining the court's permission, reports said. In 2005, when she was just 28, Ms Magdelene Han was diagnosed with Hodgkin's Lymphoma Stage 2. 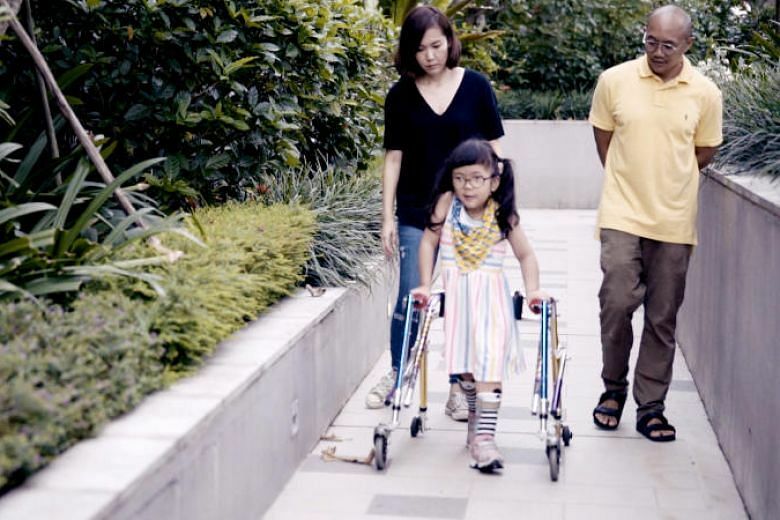 Ms Han's story is the fifth in our Heroes Among Us video series.